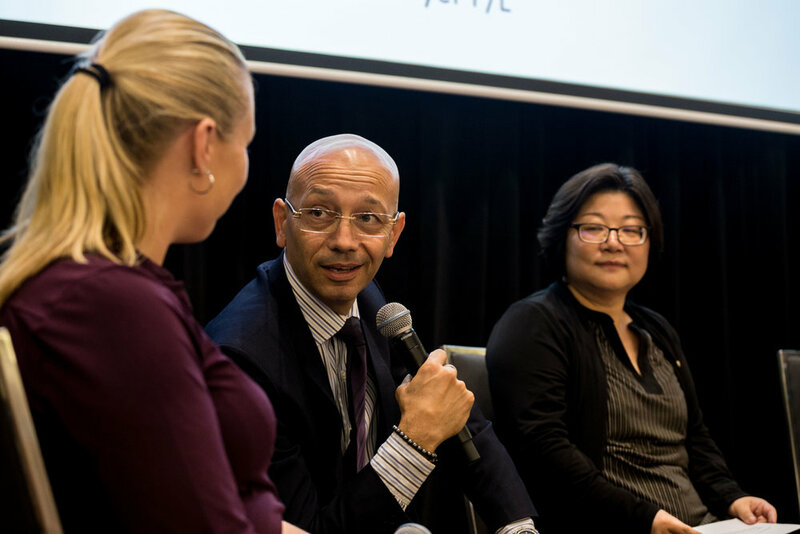 The Multicultural Business Connect Conference and Expo brought together migrant and refugee small business owners, politicians and community leaders at the ParkRoyal Parramatta. Attendees heard success stories, received practical tips from migrants who have shared the same experience and had the opportunity to network with other small business owners. 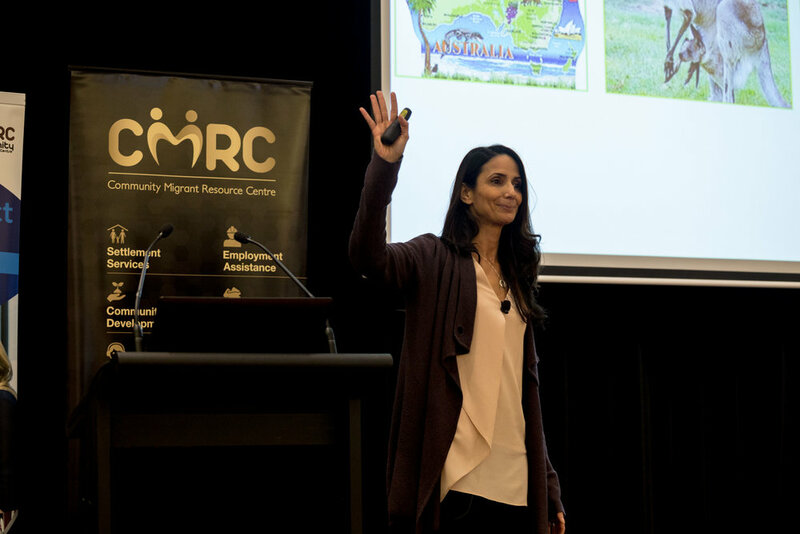 Melissa Monteiro, CEO of CMRC spoke of the important contributions of migrant small business owners and recognising their wins, “Small businesses are key to the NSW economy, they provide employment to locals, creating wealth and benefits for all australians. Australia has over 2.7 million small businesses, with migrant communities making up a substantial portion of this. The life experience of migrants gives them a certain advantage in owning and successfully running their own business. CMRC Board Member, Thevon Krishna said “Entrepreneurship today is the development of a business from the ground up, most people in their lifetime have dreamt of opening up a business, but they put it in the too hard basket, get a normal 9-5 job, perhaps get a promotion and then retire with a regular pension. 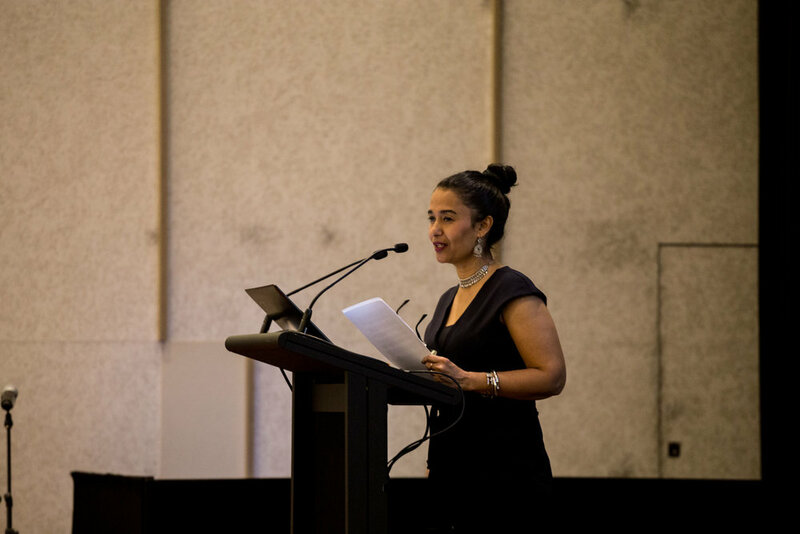 Karen also spoke of the willingness of the NSW Government to drive Small Business growth, and the opportunities this presents to migrants and refugees. “The NSW government has many grants and incentives set in place to assist small business, so I suggest speaking with Small Business Advisors, like CMRC’s Business Connect team, to help you assist in accessing all the incentives that the NSW government provides for small businesses. Thevan Krishna - Marketing Director, UGO Transfers Pty Ltd.
Cuong Hoang - Founder, Next Layer Pty Ltd.
Mark your calendar for the Inspiring Change Conference held annually, now in its 5th year! The Conference is attended by 250 women who come together with the great desire of wanting to make a major impact in their communities as well as their professional and personal life. The Conference will offer fresh perspectives on core issues impacting today's women. It is focused on engaging and empowering women in our community. Professional women and leaders will gather to share inspiration, experience and knowledge through inspiring presentations and moderated interactive panel discussions. Get your ticket and join us to connect and learn with each other, gain new ideas, feel re-energised, motivated and ready to embrace new challenges. Our speakers and panelists will be announced soon!